Craig Sabbey | Resource Systems Group, Inc.
Craig leads RSG’s mobile development efforts, creating solutions that leverage the features of modern devices. 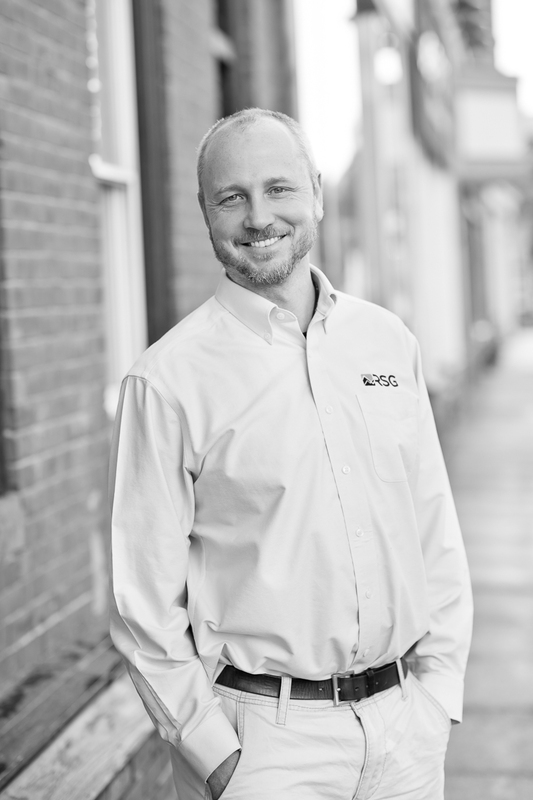 With both personal and professional mobile projects, Craig’s passion for mobile development enables RSG to deliver highly effective solutions across the company’s many areas of expertise. His current focus is rMove, RSG’s automatic travel recorder and survey tool for Android and Apple phones. Before joining RSG in 2012, Craig worked at TomTom, where he specialized in creating geospatial applications and writing whitepapers on ways to utilize TomTom’s geographic data. Craig loves being outdoors year-round—kayaking, camping, swimming, and snowboarding with his partner-in-crime, Michelle, and their four kids. He lives in New Hampshire just minutes from RSG’s headquarters in White River Junction.